As a fellow traveler, my mission is to support and assist others on their self-discovery and self-healing journey, in a beautiful place in nature. “One Place To Be is a place of nature and beauty. 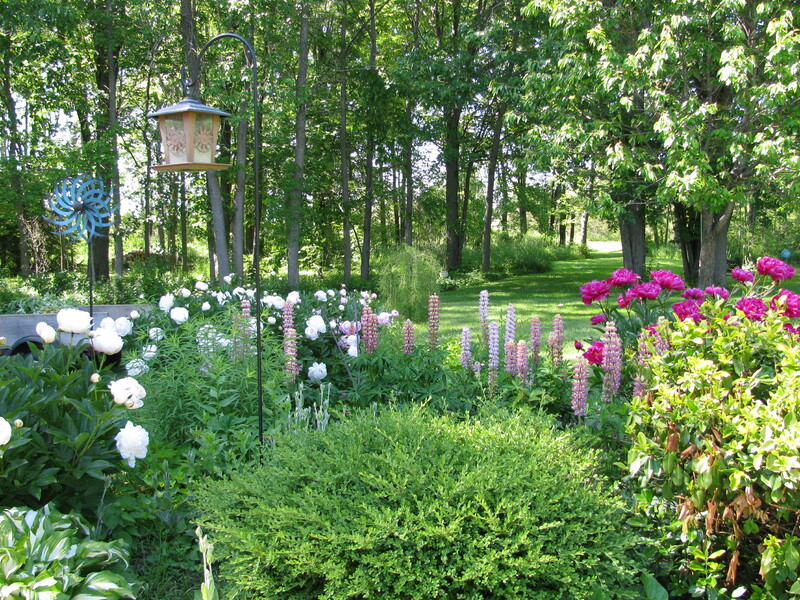 The beautiful, park-like surroundings include mature trees, shrubs, flowers of many varieties, adding colour and aroma along every step on a path around the property. There are many benches and places to stop and sit with friends or to choose solitude for moments of meditation and stillness. This was the beginning of the vision of One Place To Be, a vision which is unfolding with Divine grace and ease. The physical place miraculously manifested at the beginning of 2012. The setting happens to be in a beautiful place in nature, however, the real place that is accessed when you visit is your inner place. That place inside you! The PLACE you can BE at ONE with yourself and All That Is. It is here that our self-discovery and self-healing journey begins. There is not one of us today that is exempt from wanting to release “stuff” we are holding on to energetically. This “stuff” or stuck energy shows up on all levels of our being; mentally, emotionally, physically and spiritually. The day our life starts changing for the better, is the day we recognize we are ready to do something different to get something different. This is when teachers, resources and facilitators move effortlessly into our path.